I am blessed with a fabulous mother, so every Mother’s Day I get to give her a call and thank her for being such an inspiration and support in my life. Since we live in different states, I usually send a card, sometimes a gift, talk with her on the phone, and go about my day. But this Mother’s Day was different. Not because of my mom, but because of my awareness. It is easy to lose sight that our experience is not everyone’s experience. Especially when we are shown images over and over again of what our experience should look like. For a holiday like Mother’s Day, the images are of happy mothers and children; of cards and gifts and brunch. Since I am the happy child of a great mom, I never thought twice about what Mother’s Day means, or how those images don’t apply to everyone. After talking with someone a few weeks ago I realized how sometimes even something as innocent as Mother’s Day can bring pain rather than joy. My friend lost a baby recently, so Mother’s Day reminders her of the baby she is not holding in her arms, the child she will never see grow up. Another friend lost her mother last year, so Mother’s Day brought grief and tears. Another friend told me she spent the morning missing her family who lives far away. All her sisters were gathering to take her mom out to lunch, and my friend felt the ache of not being able to join. So this Mother’s Day I opened my heart not only to my mother, but to everyone who is missing their mother. And to everyone who never had a mother to miss. And to all mothers who have lost a child. And to all women who wanted to have a child but could not. And to all mothers who are missing their kids that have left home and are not sure how to let go of being hands-on mothers. And to all the people who have ill mothers, or who have lost their mother. 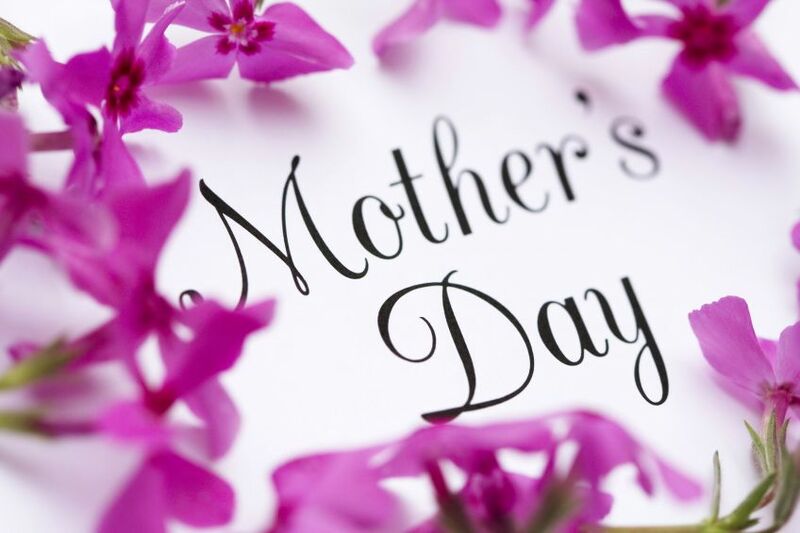 By letting go of the false assumption that Mother’s Day is always a joyful celebration of all things Mom, I was able to have more compassion for the diversity of experiences around a holiday. I was able to by mindful of my friend’s loss over her mother’s death and hug my other friend who lost her baby and ask how she was a few days later. Each holiday, and really every day, let us continue to lovingly dissolve any assumptions we hold that everyone is having the experience we are having, or even that there is an experience we should be having. When we let go of assumptions we open our perception to all experiences and all flavors of life. We don’t need to stop our joy or celebration because someone is struggling, and we can be more mindful of the many facets and cycles of life. Not making assumptions around what we should be experiencing or what someone else might be experiencing helps us show up in the present moment with ourselves and each other, regardless of what day it is. And that is a great thing to celebrate.